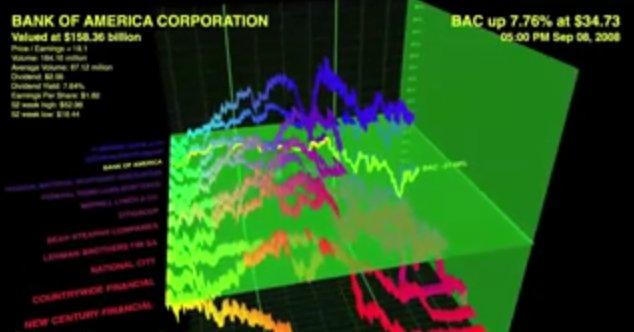 While the explanations might be imperfect in some respects, we are following the lead of Information Aesthetics and linking you to some videos potentially useful for explaining the financial crisis to a lay audience. 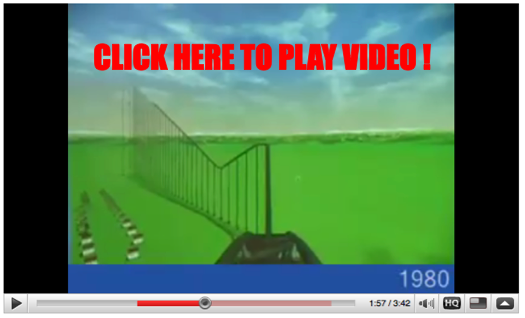 Click above and it will lead you to several interesting videos … from there it is possible to traverse the YouTube graph out to see many others. Blogging is going to be light from here through Memorial Day …. but we will back to a more typical posting cycle in late May. In the meantime, we thought we would briefly highlight an interesting visual we saw over at Flowing Data. This visual produced by Good Magazine maps the use of the death penalty across various countries. 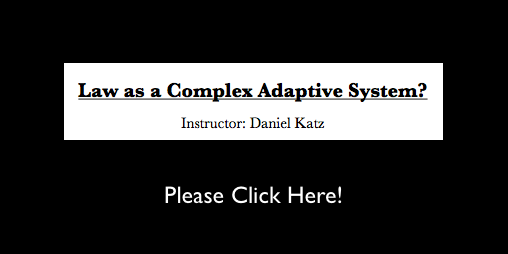 Several months ago, I put together this syllabus for use in a future seminar course Law as a Complex System. A number of my friends and colleagues noted that if were to actually use this syllabus in a course, it would be necessary to reduce the total reading in contained herein. While I completely agree, I still thought I would post it to the blog in its current form. I am proud to say that I am an award winning instructor. Notwithstanding, I am always interested in improving my pedagogical skills. 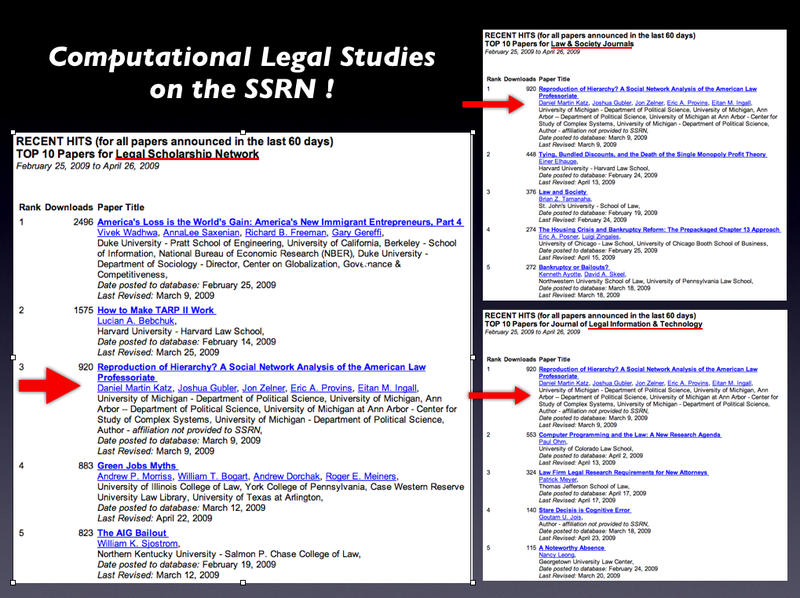 Thus, if you see any law related scholarship you believe should be included please feel free to email me. 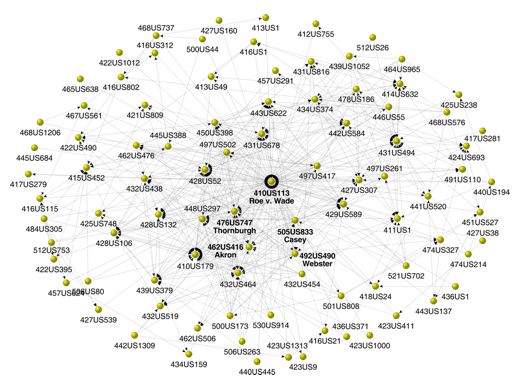 Highlighting underlying data Derek Stafford and I collected for our article Hustle and Flow: A Social Network Analysis of the American Federal Judiciary — here is some additional information on the law clerk tournament. 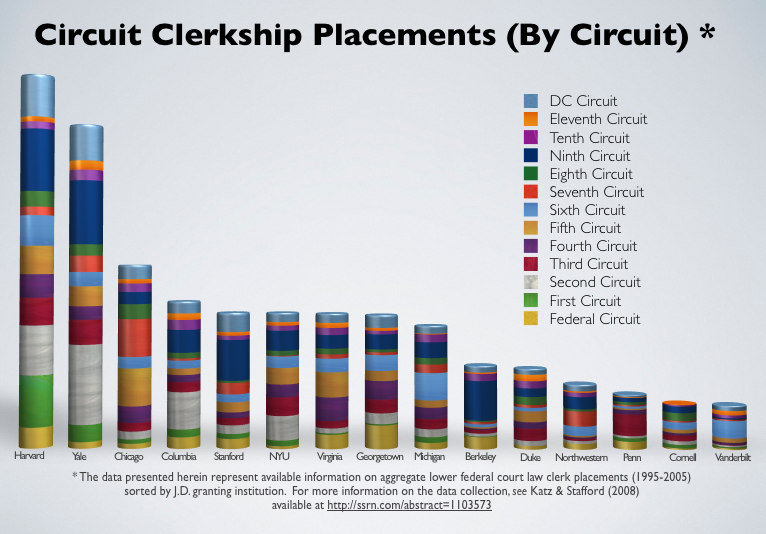 In the original post, we highlighted both Circuit and District Court Clerkship Placements for the 1995-2005 period. Using only the Circuit Court data, we thought it might be interesting to consider how those placements are distributed across the various circuits. At first glance, observe the regional or home turf bias contained in the placements (Penn 3rd Circuit ; Vanderbilt 6th Circuit). Furthermore, consider institutions whose placements are highly concentrated (Berkeley 9th Circuit) versus institutions with more diffuse placements (Michigan, Chicago). 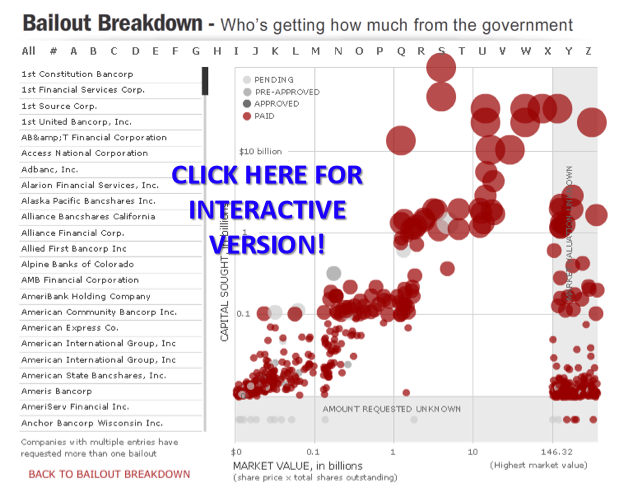 Datavisualization.ch/ recently highlighted this interactive “Bailout Breakdown” offered by the Associated Press….. “Bailout Breakdown from Associated Press is an interactive applet that lets the user analyze the recipients and amounts of the $700 Billion bailout plan from the American government. The data is presented as a scatterplot with additional information about the representations when the hovers over a plotted item. The markers are color coded to distinguish between pending, pre-approved, approved and paid status.” At the end of his post, Benjamin Wiederkehr offers some principled critiques of the visualization techniques employed by the authors. Notwithstanding, we still thought it was still worthy of highlighting. The United States Patent and Trademark Office patent classification scheme organizes 3 million patents into about 160,000 distinct patent classes. 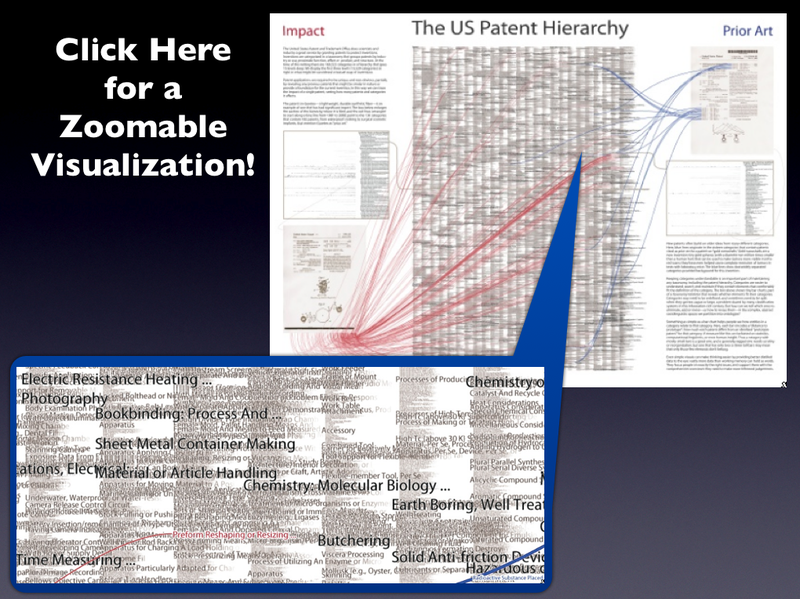 This visualization by Katy Börner, Elisha Hardy, Bruce W. Herr II, Todd M. Holloway, & W. Bradford Paley considers the organizational schema used to classify patents at the US Patent Office. Their article Taxonomy Visualization in Support of the Semi-Automatic Validation and Optimization of Organizational Schemas was published in the Journal of Informetrics in 2007. We are working hard to produce more original content for the site. In the meantime, we want to share some of our favorite projects and papers. Many of you have probably seen this visualization of housing prices–including the run up to 2007. For those of you not previously familiar, the authors plotted inflation adjusted US Home Prices (1890-2006) on a roller coaster! Pretty creative stuff…. Judge Sonia Sotomayor ⇒ Justice Sotomayor? Justice Souter’s recently announced retirement has generated significant speculation regarding the potential nominee President Obama might select. Barring some unknown skeleton in her closet, if President Obama seeks to (1) select a Federal Court of Appeals Judge and (2) increase the diversity of the Court on multiple dimensions …. well … Judge Sotomayor would have to be the frontrunner. 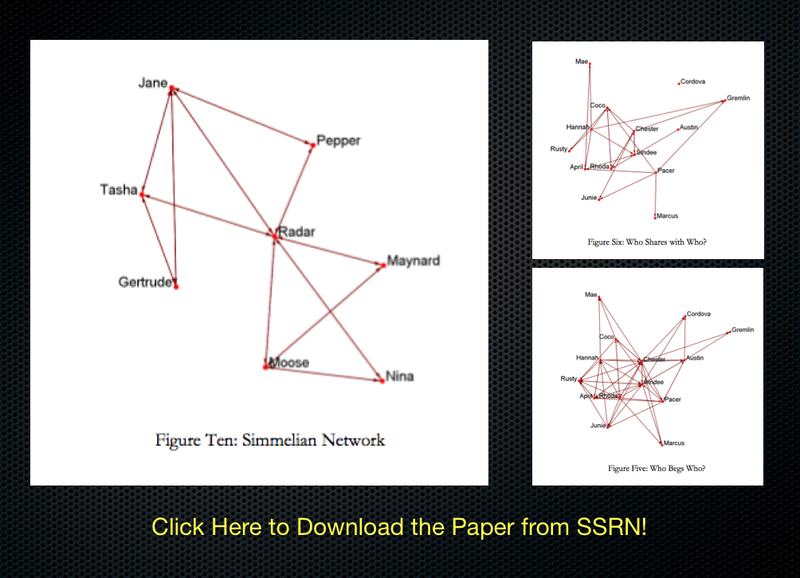 The picture and graph statistics pictured above are drawn from our paper Hustle and Flow: A Social Network Analysis of the American Federal Judiciary. 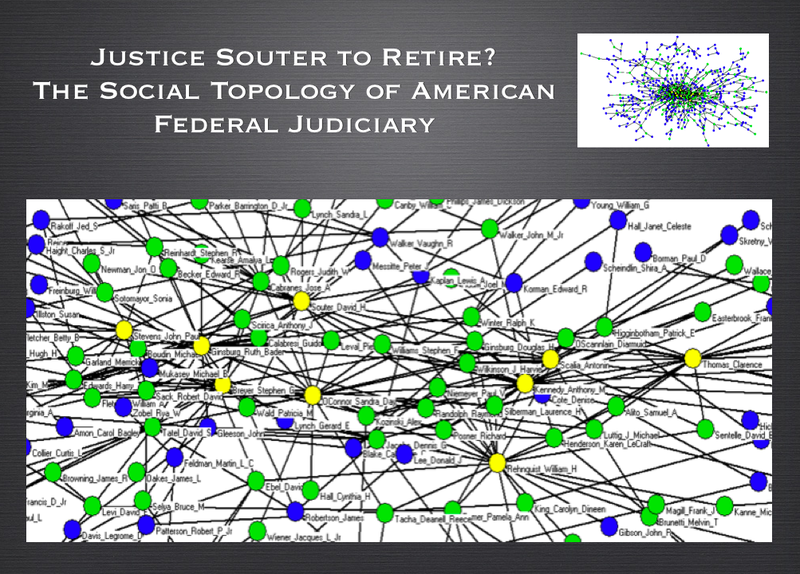 In the paper, we offer a mapping of the social topology of the American Federal Judiciary. 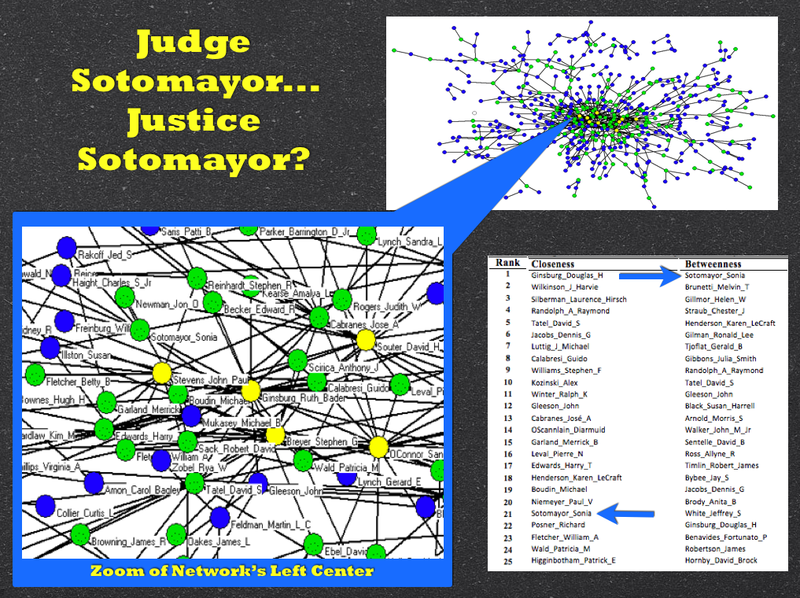 Built upon data aggregated over the Natural Rehnquist Court (1995-2004), we find Judge Sotomayor holds a position of significant social prominence. 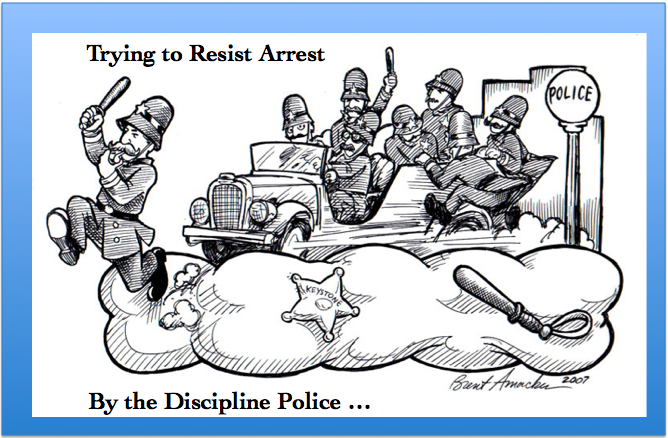 To read more on operationalization, etc.—click on the slide above or click here. A number of commentators have suggested President Obama might forgo nominating a sitting judge — instead choosing an academic or politician. This is certainly a possibility and in that vein let me reveal my bias in favor of Gov. Jennifer Granholm (for whom I formerly worked). Author Daniel Martin KatzPosted on May 4, 2009 Tags Judicial Decision Making, supreme courtLeave a comment on Judge Sonia Sotomayor ⇒ Justice Sotomayor? NPR’s Nina Totenberg is reporting that Justice Souter is planning to retire at the end of the current Supreme Court Term. As noted in the NPR report, the short list of replacements may include Elena Kagan, Diane Wood and/or Sonia Sotomayor (who is in the network above near Justice Stevens). If President Obama decides to look beyond this early short list, he might consider one of the socially prominent federal jurist mapped in above visualization. 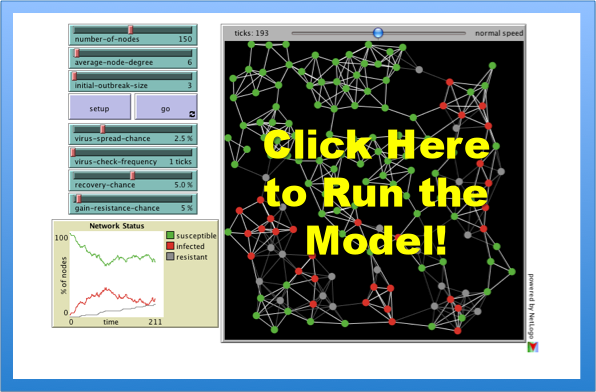 We have a much more detailed prior post on the underlying paper Hustle and Flow: A Social Network Analysis of the American Federal Judiciary located here. 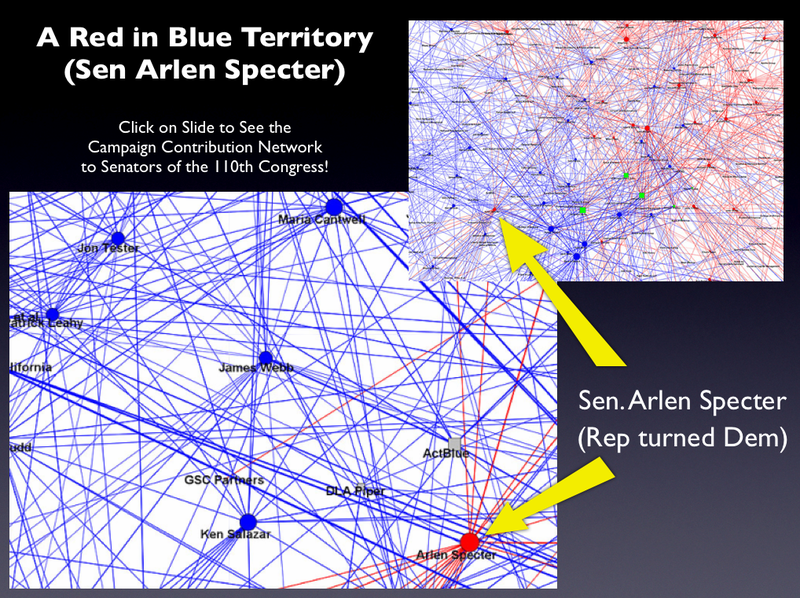 To see the full visualization contained within the paper, click on the slide above or click here.